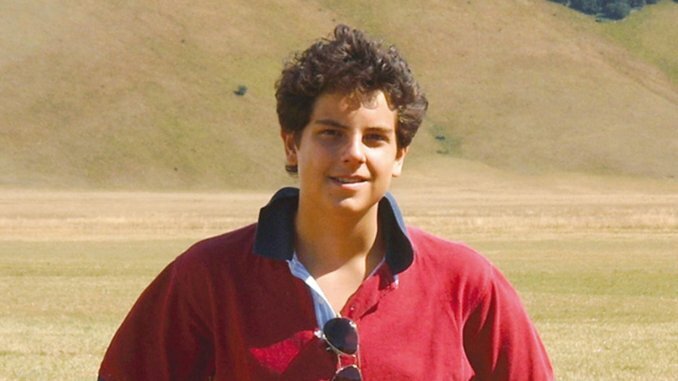 The news was confirmed that the body of Carlo Acutis, who died at the age of 15 and whose cause for beatification is underway, was found uncorrupted. 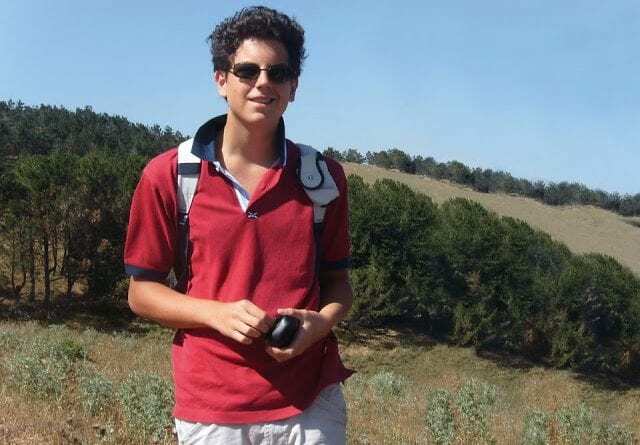 The body of Carlo Acutis was found incorrupt! Yes, the 15-year-old boy who died on October 12th 2006 due to fulminant leukemia was found intact and uncorrupted more than ten years after his death. 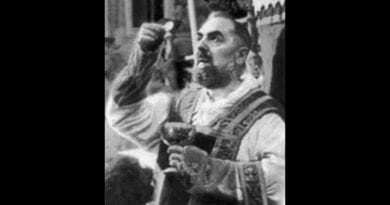 To spread the news, which then had withdrawn from his Facebook page at the request of the family, the postulancy of the cause of beatification Nicola Gori. Carlo Acutis has already been declared venerable by Pope Francis last July 5th .His exemplary life is entirely dedicated to the miracle of personal Eucharist and to the study of all the miracles in the world related to it. On April 8th Nicola Gori was a guest of Tv2000 and recounted the celebrations for the transfer of the body of Acutis to the Shrine of Stripping in Assisi from April 5th to 7th. It was on this occasion that it was possible to observe, with amazement and great joy, that the boy’s body is still incorrupt today and this time the news was officially given by Gori on television. He also announced that the presumed miracle of which Charles would be author was presented to the Congregation for the saints: ” After the declaration of venerability by Pope Francis on July 5 last year the alleged miracle for verification was presented and therefore all aimed at the beatification of Carlo Acutis ”. 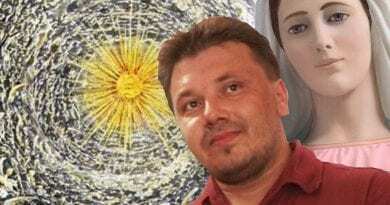 Miracle occurred in Brazil, the healing of a dying child. All this, he said, can make his beatification possible in a short time. “Carlo – concluded Nicola Gori – was a boy full of life, like so many of his peers. A boy who, however, tried to live the teachings of the Gospel peacefully, and despite his age he succeeded in maturing an experience of enormous faith and in his search for God also attracted a multitude of peers. 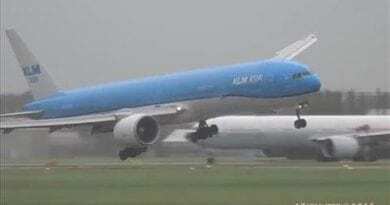 Also this time the news comes through the site it.aleteia. 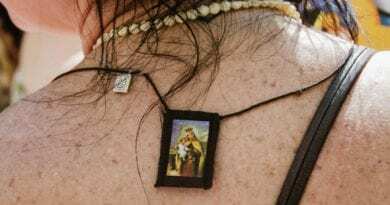 You can become a real ‘Knight of the Virgin Mary’:…Are you already wearing the scapular? July 16, 2018 ryanmysticpost Comments Off on You can become a real ‘Knight of the Virgin Mary’:…Are you already wearing the scapular? Our Lady “Implores” Us to Be Her Apostles… This Advent please take her words to Heart. 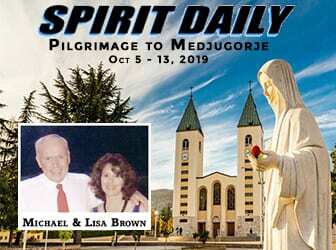 Take Action Help make Medjugorje the most powerful Spiritual Movement on Earth. Friday 9th February 2018…Today’s Holy Gospel of Jesus Christ according to Saint Mark 7:31-37. February 9, 2018 ryanmysticpost Comments Off on Friday 9th February 2018…Today’s Holy Gospel of Jesus Christ according to Saint Mark 7:31-37. Wednesday 7th February 2018…Today’s Holy Gospel according to Saint Mark 7:14-23. 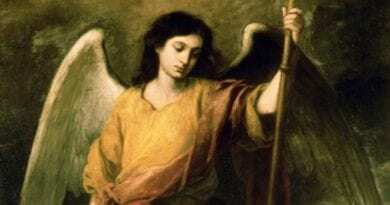 February 7, 2018 ryanmysticpost Comments Off on Wednesday 7th February 2018…Today’s Holy Gospel according to Saint Mark 7:14-23.